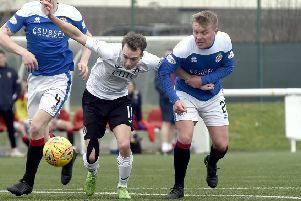 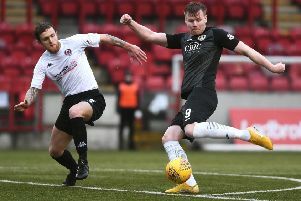 Edinburgh City defender Robbie McIntyre acknowledges now is not the time to let standards slip. 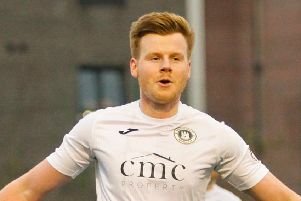 Edinburgh City striker Blair Henderson has given the strongest indication yet that is ready to commit his future to the club – irrespective of what division they find themselves in next season. 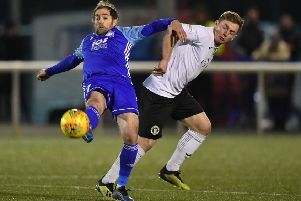 Edinburgh City remain five points adrift of Ladbrokes League Two leaders Peterhead after a 2-0 victory at bottom-of-the-table Berwick Rangers. 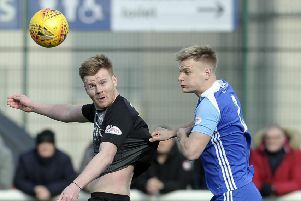 The destination of this season’s Ladbrokes League Two title is still no clearer after Edinburgh City and Peterhead played out a disappointing goalless draw in front of a bumper crowd at Ainslie Park. 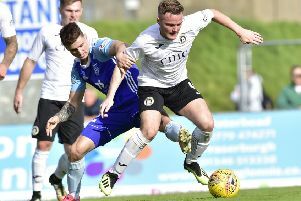 Edinburgh City’s brave title bid is now entering the last-chance saloon. 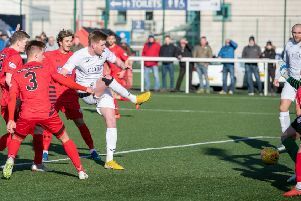 Victory over leaders Peterhead this Saturday is deemed essential if they are to keep the dream alive. 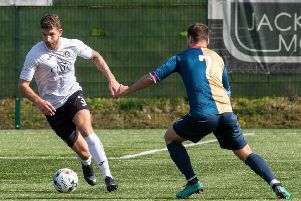 Edinburgh City winger Graham Taylor believes the club will have to win all of their remaining fixtures if they are to be crowned Ladbrokes League Two champions. 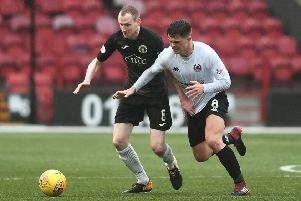 Edinburgh City boss James McDonaugh felt his players didn’t do themselves justice as Clyde’s David Goodwillie’s second-half penalty saw the Capital outfit slip five points off the pace in the Ladbrokes League Two title race. 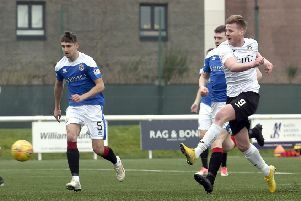 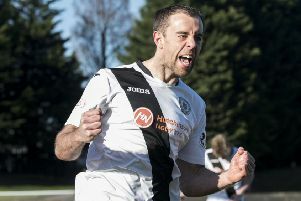 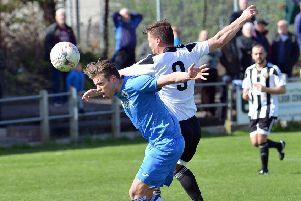 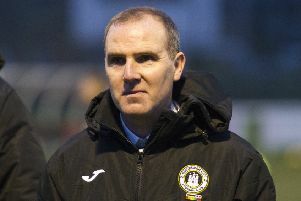 Edinburgh City manager James McDonaugh praised his side’s all-round team performance as they saw off ten-man Cowdenbeath 2-0 at Ainslie Park. 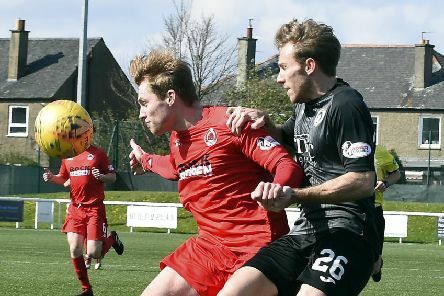 Ciaran Diver’s debut for Edinburgh City didn’t quite go to plan. 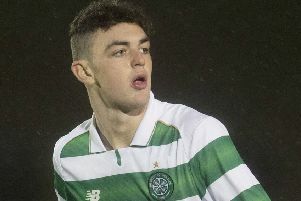 The 18-year-old forward, who has joined on loan from Celtic, was thrust into the limelight just 48 hours later when he was tasked with keeping the club’s Irn-Bru Challenge Cup final hopes alive. 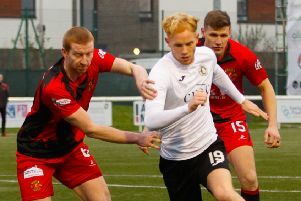 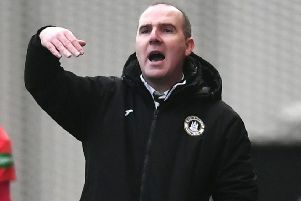 Edinburgh City boss James McDonaugh insists he couldn’t be more proud of his players despite losing their Irn-Bru Challenge Cup semi-final clash on penalties to Welsh top-tier outfit Connah’s Quay Nomads. 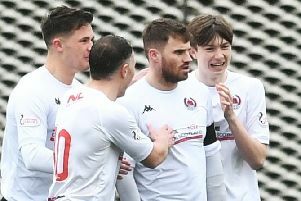 Defender Conrad Balatoni says he is fortunate to have been given a second bite of the cherry.